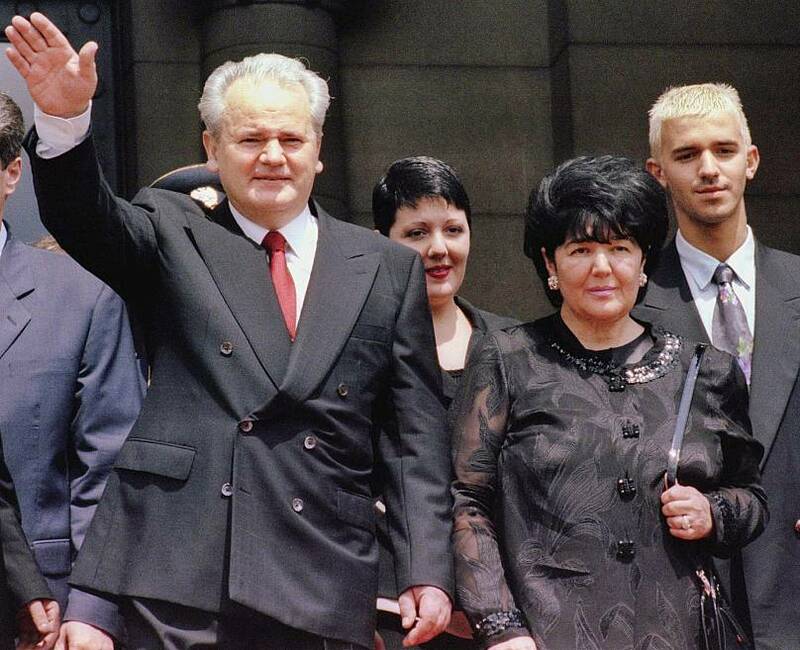 The widow of the late Yugoslav leader Slobodan Milosevic died on Sunday according to Serbia’s state news agency Tanjug and local reports. Mira Markovic, who was dubbed the “Lady Macbeth of the Balkans” for being her husband's most trusted adviser and confidant, died at the age of 76 in Russia where she lived in exile since 2003. A friend of the Milosevic family also confirmed the former first lady’s death to AFP. She allegedly died in a Moscow hospital after falling ill. The cause of her death was not immediately made public. According to local reports, Markovic wished to be buried in the eastern Serbian city of Pozarevac next to her husband but her family will have the final say. Milosevic died in 2006 while on trial at the UN war crimes court for the former Yugoslavia in the Netherlands for genocide, war crimes, and crimes against humanity he allegedly committed during his key role in the 1990s Balkans war. The leader was ousted by a popular uprising in 2000 after 13 years of solid rule in which he fuelled ethnic conflict and mass murder in the former Yugoslavia. The late widow of the former Yugoslav president was born on July 10th 1942. She was a sociology professor at the University of Belgrade. Markovic was one of the founders and president of the Yugoslav Left Party (JUL). In light of her death, many recalled her staunch backing of her husband's policies during the Balkan wars. “She was an integral part of his murderous regime, and like so many, she too fled justice, living out her days in exile in Russia,” political scientist Jasmin Mujanovic wrote on Twitter. In 2015, she released a detailed biography where she defended her late husband and revealed how they met. In the memoir titled "Bilo Je To Ovako" (This Is How It Was), the widow called her husband the "leading political figure" of the last decade of the 20th century "whose name was mentioned more often than those of the Russian, American, and Chinese presidents put together." Markovic fled Serbia in 2003 where she was charged with abuse of power and suspected of smuggling cigarettes and political assassination. In 2005, Interpol issued an international arrest warrant for Markovic. But Russia granted her and her son Marko Milosevic political asylum. But Markovic's justice troubles did not end there. In 2018, she was charged with abuse of power and was tried in absentia for allegedly giving a government-owned apartment to an associate. In March, an appeal court cancelled her one-year jail sentence and ordered a retrial. 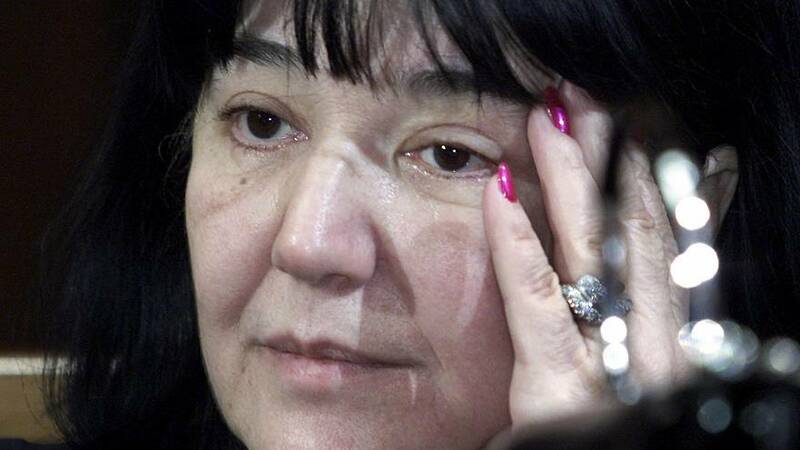 She was also named a suspect in the assassination of Serbian president Ivan Stambolic in 2000.